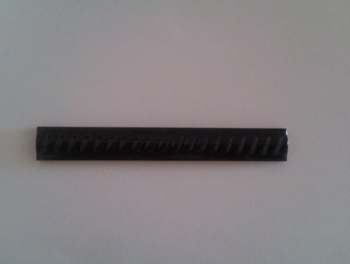 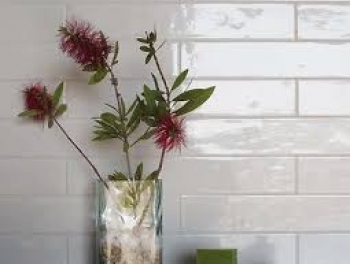 Cheap Subway tiles online? 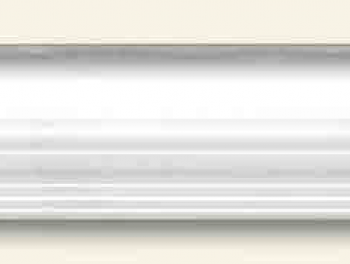 Buy online from our large collection! 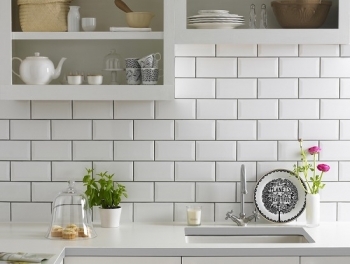 There is no more classic design than the traditional subway tile. 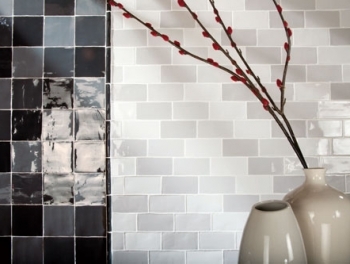 Practical, decorative and, above all, versatile, cheap subway tiles represent one of the most affordable ways to revamp your home. 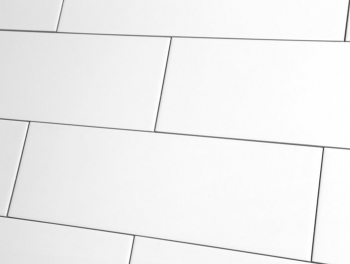 Explore our range of subway tiles online and find options to suit every taste, with different sizes, colours and finishes to select from. 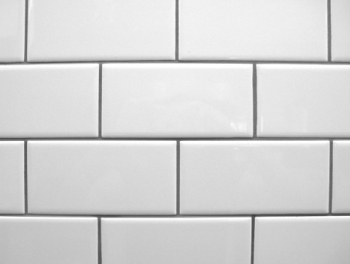 If you are looking for a cheap subway tile with a minimalist appeal, we have a number of standard white budget subway wall tiles in a choice of finishes and designs that each bring a unique appearance to your room. 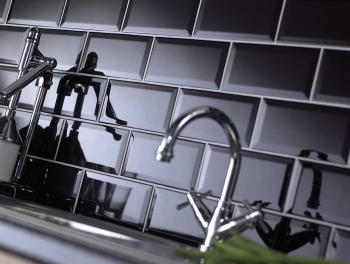 From modern flat edged varieties to more classic budget subway tiles with a bevelled edge, you can choose between matt and gloss finishes to create the exact look you're dreaming of. 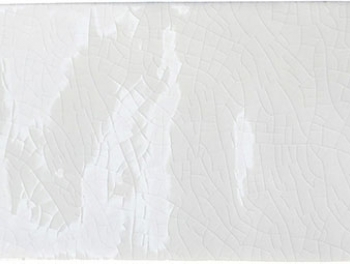 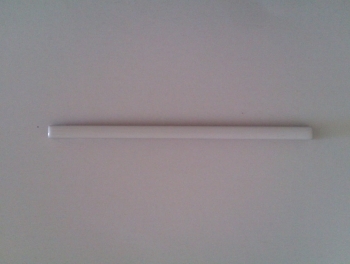 Perhaps plain white isn't for you? 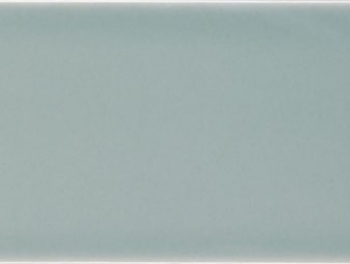 Then why not go for a pop of colour instead? 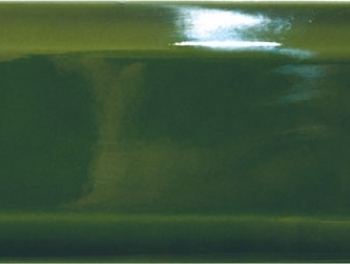 Cheap subway tiles come in lots of different shades, from vibrant aqua blue to the muted tones of our sage budget subway tile. 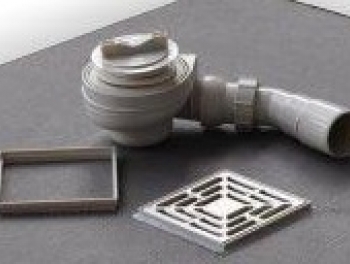 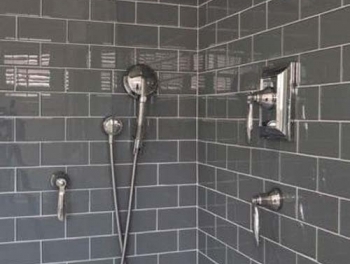 Try our bevelled edge black cheap subway tile for a hint of gothic appeal or use our stylish dark grey tiles to create the ultimate in modern bathrooms. 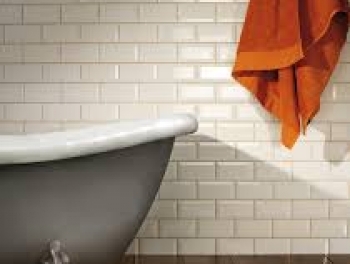 Budget subway wall tiles also come in a larger format for an alternative look in any room. 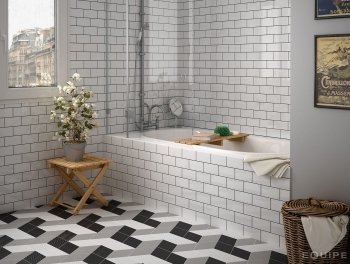 Measuring 10 x 30 cm instead of 10 x 20 cm, our bigger budget subway tiles are great value for money and bring just the slightest touch of vintage glamour to your space. 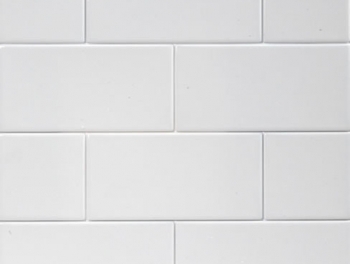 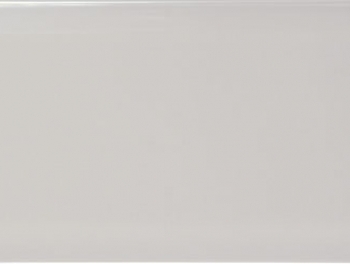 Available in antique white with a glossy glaze or a flat matt finish this type of budget subway tile lends itself perfectly to creative design schemes. 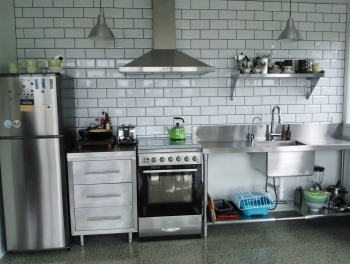 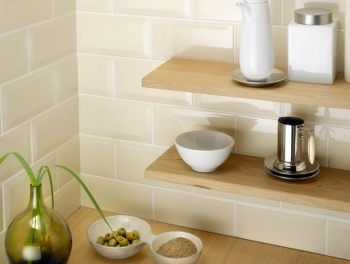 Similar to subway tiles, our metro tile collection is equally stylish and versatile. 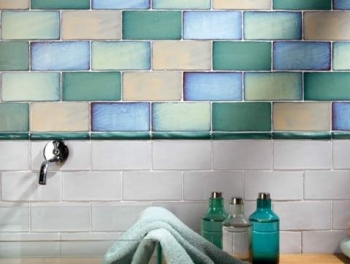 Choose from different textures such as the crackle glaze, striking colours like fiery red or glossy retro finishes like the Victorian bottle green tile to breathe light and life into your home. 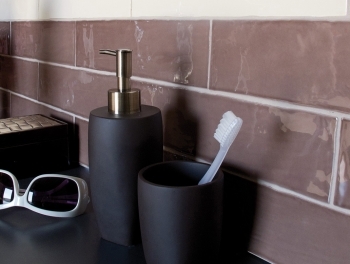 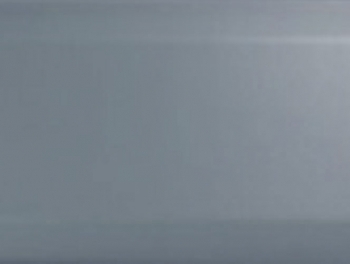 View the Tiles Direct collection and discover our impressive collection of subway tiles online. 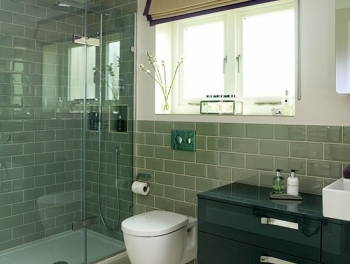 You're sure to be inspired to create a host of contemporary new looks in every room of your home!